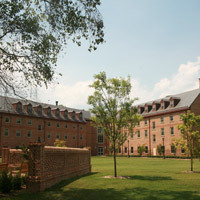 U.S. Sen. Mark Warner LL.D. 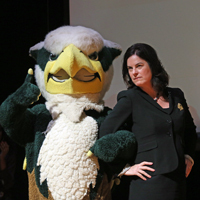 ‘02 (D-Va.) addressed W&M's Class of 2018 at the university's Commencement ceremony Saturday. 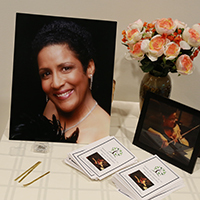 Two plaques, one honoring African-Americans and the other recognizing women, were unveiled and dedicated Thursday afternoon during a ceremony held at what many consider the most important building on campus. 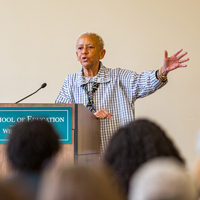 William & Mary has been celebrating the 50th anniversary of its first African-American students in residence throughout the 2017-2018 academic year. 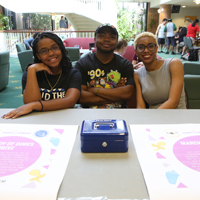 At William & Mary, just 50 years after the university accepted its first African-American residential students, six National Pan-Hellenic Council chapter organizations continue the traditions started by their founders while evolving to address modern issues. 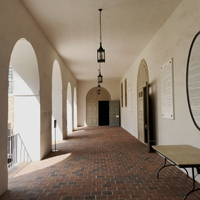 The Wren Building will soon bear two new plaques honoring William & Mary’s first women and African-American residential students. 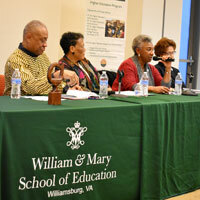 The W&M School of Education hosted alumni and emeritus faculty who were among the first African-Americans to join William & Mary as students and faculty for a discussion March 15. 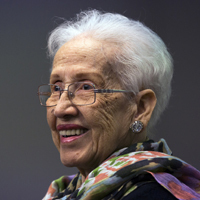 Katherine Johnson will be honored at William & Mary’s 2018 Commencement ceremony, scheduled for May 12 at 9 a.m. in Zable Stadium. 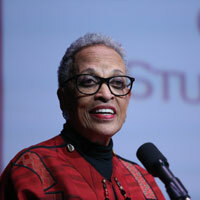 Giovanni, a distinguished university professor at Virginia Tech who has authored more than 27 poetry collections, urged her audience to acknowledge that the first slaves played a crucial, often ignored, part in the formation of America. 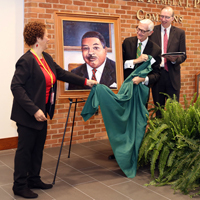 A portrait of Edward Augustus Travis B.C.L.’54, W&M's Law School’s first African-American graduate, was unveiled Feb. 23. 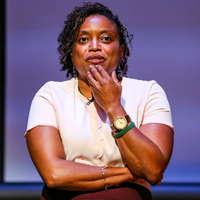 As senior project manager for the National Museum of African American History and Culture, architect Zena Howard educated W&M students on an arduous, but highly rewarding, eight-year assignment. 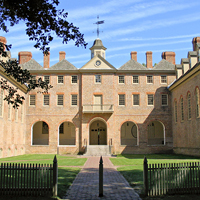 Organized around the theme of “Desegregating Higher Education in Virginia: William & Mary in Historical Context,” the March 16-17 symposium will offer a number of performances, discussions and other interactive opportunities. 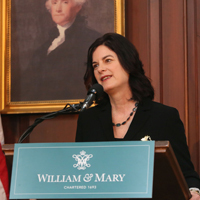 The following are the prepared remarks of Katherine Rowe, who was unanimously elected as William & Mary's 28th president by the Board of Visitors today. 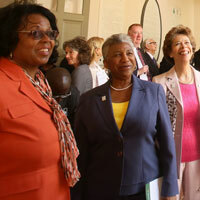 William & Mary welcomed the university's president-elect to campus Feb. 20. 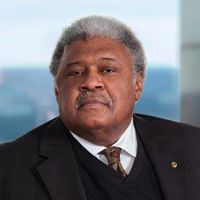 On February 7, Warren Buck was named among the 2018 Strong Men & Women in Virginia History by Dominion Energy and the Library of Virginia. 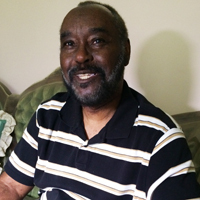 Watch his acceptance speech. 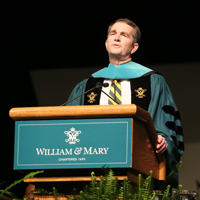 As he joined the campus community in celebrating the university’s 325-year history Friday, Virginia’s new governor, Ralph Northam, said that the story of the commonwealth cannot be told without William & Mary. 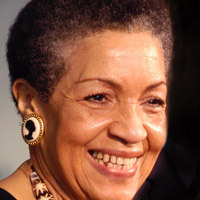 Saying that nothing can be accomplished without acknowledging the past, Johnnetta B. Cole encouraged optimism about the future of relations between all Americans. 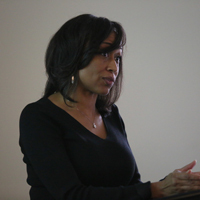 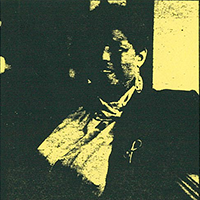 Her visit to campus was part of the university’s 50th anniversary commemoration of the first African-American residential students, which is being observed with special events and programming throughout the 2017-18 academic year. 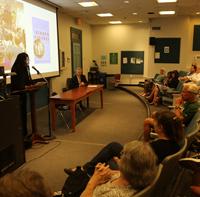 William & Mary’s oral history collection, preserved in Swem Library’s Special Collections Research Center, will gain exciting new additions in the coming years as the university celebrates the 50th anniversary of African-American students in residence and the 100th anniversary of co-education. 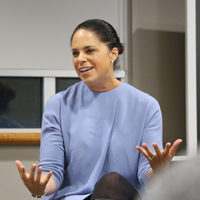 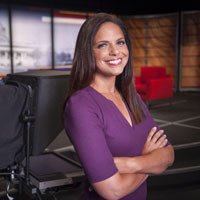 Award-winning journalist Soledad O’Brien will visit William & Mary this month as the university’s Hunter B. Andrews Distinguished Fellow in American Politics. 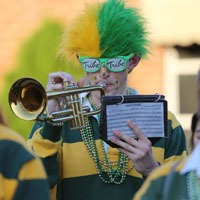 With a parade, football, open houses and alumni events among the activities, there was something for everybody at Homecoming & Reunion Weekend. 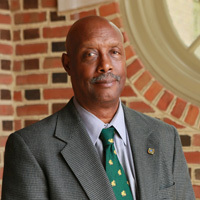 Warren Winston '72, the first African-American scholarship athlete at W&M, has accepted the university's invitation to return to campus and take part in Homecoming festivities. 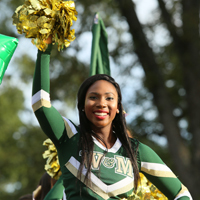 Next week, alumni from around the globe will come home to William & Mary to celebrate and reconnect with classmates and their alma mater. 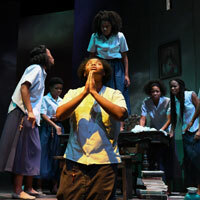 Themes of faith, race and gender were among those discussed as the cast, designers and other collaborators of William & Mary theatre’s “Our Lady of Kibeho” took audience questions following Saturday night’s performance at Phi Beta Kappa Memorial Hall. 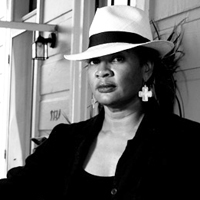 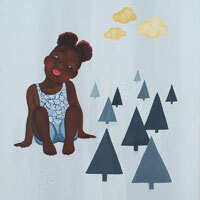 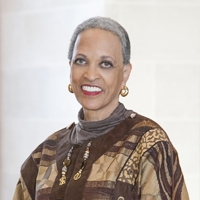 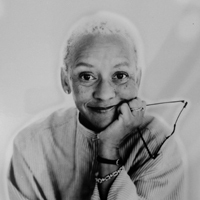 Brenda Marie Osbey, who won the 2014 Langston Hughes Award, was commissioned to create the poem recognizing Lynn Briley '71, Janet Brown Strafer '71 and Karen Ely '71. 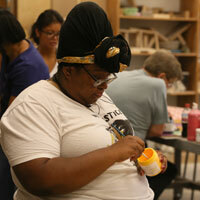 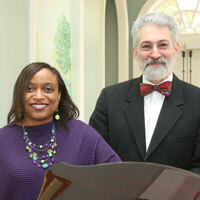 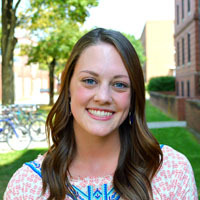 She will recite it at W&M's Tucker Theater at 5 p.m. Thursday. 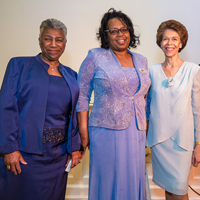 More than 200 people attended the opening reception, held at Swem Library, to honor the three women, Lynn Briley ‘71, Janet Brown Strafer ‘71 and Karen Ely ’71, who moved into Jefferson Hall in 1967. 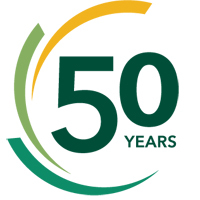 The 2017-2018 school year marks the 50th anniversary of the first African-American residential students admitted to William & Mary. 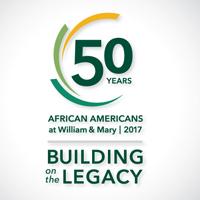 The university honors them and William & Mary’s entire African-American community this year through “Building on the Legacy,” a series of special events, guest speakers and performances. 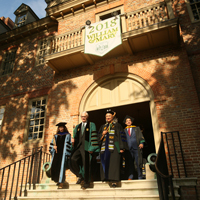 Judge John Charles Thomas, a longtime member of the Board of Visitors, delivered a rousing speech as part of the university’s Opening Convocation ceremony in the Wren Yard. 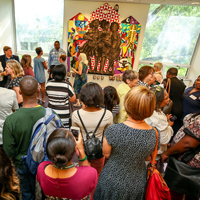 As part of the kickoff to William & Mary’s yearlong 50th anniversary commemoration of its first African-American residential students, class members including students, faculty, alumni and community members created a mural this summer that will be permanently installed in Swem Library. 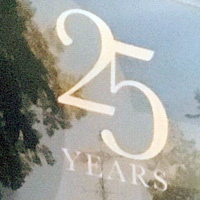 Close to 200 members of the Hulon Willis Association, W&M Alumni Association's African-American affinity group, gathered in Washington, D.C. to celebrate its 25th anniversary. 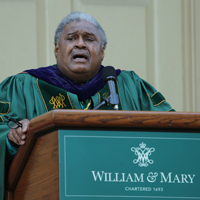 Judge John Charles Thomas, the first black justice appointed to the Supreme Court of Virginia and a longtime member of the William & Mary Board of Visitors, will welcome the university’s newest students to campus at the 2017 Opening Convocation ceremony, to be held Aug. 30 at 5:15 p.m. in the Wren Yard. 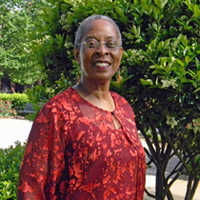 On Earth Day, the Virginia Coastal Policy Center hosted a tree dedication ceremony in honor of Sharon Coles-Stewart J.D. 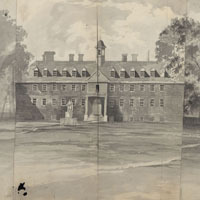 '75. 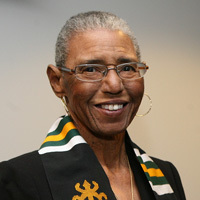 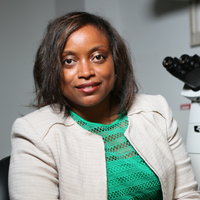 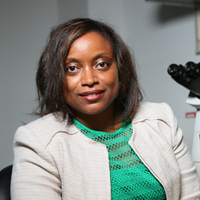 Dr. Carroll Hardy, associate dean of student affairs, helps minorities and the disabled strive for success. 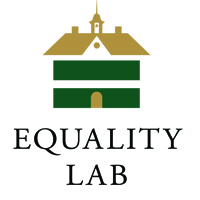 Three schools, including William & Mary, improvised strategies to ward off discouragement among black applicants.